Square scarves measure 16"x16" and can be styled and worn around the neck, head or waist. Choose from polychiffon scarves, 100% polyester lightweight plain weave fabric, satin charmeuse, 100% polyester satin weave fabric, or matte crepe,100% polyester fancy weave fabric. 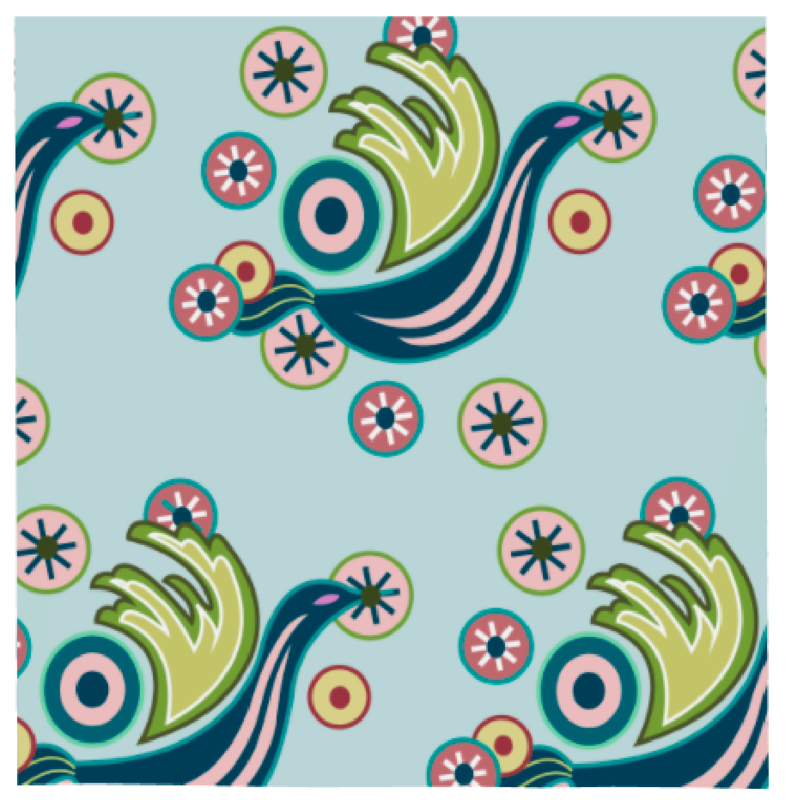 Depending on which fabric you choose, the vibrant print colors will be 50%-70% visible on the backside. If scarf feels stiff, mist it with cold water and tumble in a low heat dryer 5-10 minutes. 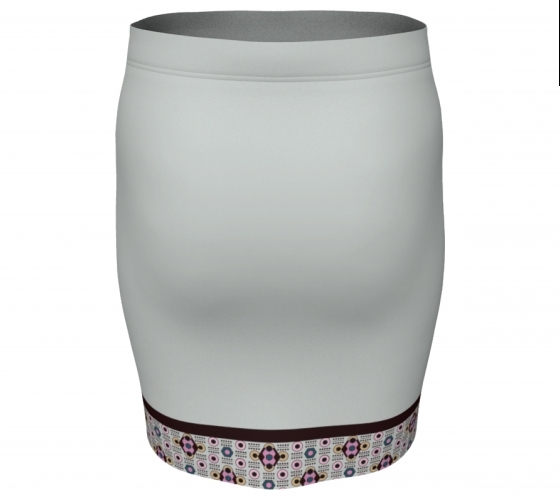 The material of Fitted Skirts Material is made from 88% polyester 12% spandex performance wear fabric manufactured in Canada. The ultra-stretch fabric holds shape even after multiple wearings. Fitted skirts fall above mid thigh on most people. Refer to the measurement chart for accurate length measurments. High waistline. Elastic generally falls just under your belly button for most sizes. The vivid prints will never fade after washing. Fabrics are made with EcoPoly,a production process that uses significantly less water than other polyester production processes. so you won't have to wait long before wearing again.